No more sandy phone at the beach, rummaging in the bottom of your bag for your keys, money or phone… just pop them in your secret LOLL pockets. Get the perfect combination of towel, beach cover-up, bag and mobile changing room, with new LOLL poncho-style towels. These fantastic new towels provide the perfect solution for a day at the beach or pool. Put sunscreen, a book, money, and your phone in the internal pockets then you're ready to go. Leaving your hands free to carry the kids/buckets and spades or eat an ice-cream! With zippers down the sides, these clever towels can be zipped up to wear as a poncho to/from beach or pool or for changing under and unzipped for drying or lying on. Knee length to provide more than enough cover to change under, these one size fits all ponchos are slightly longer at the back, so you don’t burn the backs of your legs when you sit down. Made from 400gsm cotton, LOLL poncho towels are thick enough to dry you properly, while being quick to dry. Is there nothing LOLL hasn’t thought of? - Protects your legs when you get in a hot car! LOLL designer, Lara Solomon, who was the creator of the original “mobile phone socks”, Mocks, thought up this simple solution after walking down to the beach for a quick swim where she seemed to be taking half the house with her! “I got fed up of taking a beach bag, which I’d always end up filling, or holding a book, phone, money, towel and sunscreen for a quick trip to the beach. I needed something that was multi-purpose but looked good and so LOLL was born!” LOLL towels are available online at www.LOLLbeach.com. The company did NOT follow through with prize fulfillment because they said it got lost in the mail and there is no tracking so it wasn't their problem. If this is how they treat this, then who knows they will treat customers. Because this is very poor customer service. 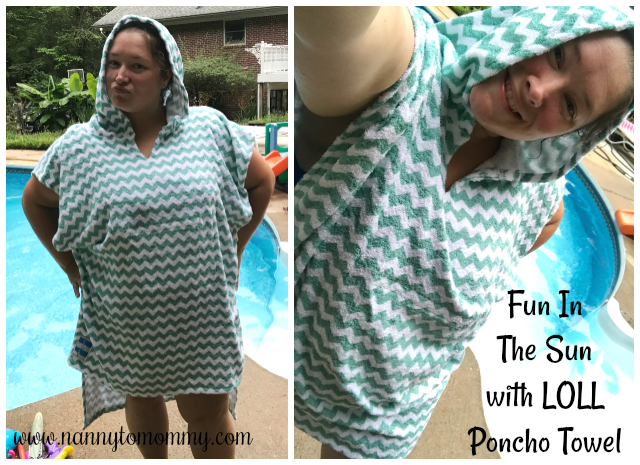 One lucky Nanny to Mommy reader will win their choice of LOLL poncho towel. Entry is simple, just follow the prompts on the Rafflecopter below. Open WW (void where prohibited), must be 18+ to enter. Winner chosen via Random.org through Rafflecopter. All winning entries are verified. Please follow us on Facebook to stay up to date with our current giveaways. Good luck! 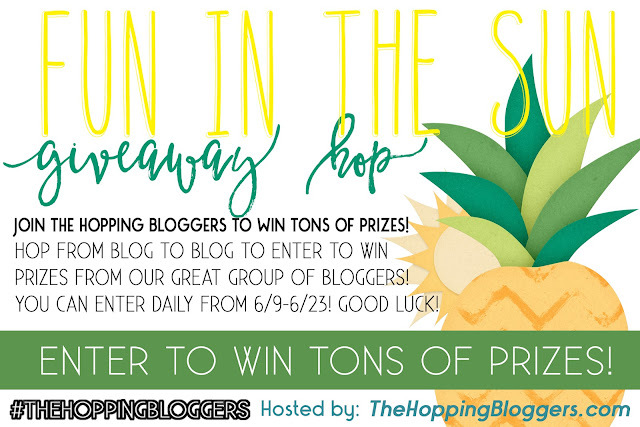 Welcome to the Fun In The Sun Giveaway Hop brought to you by The Hopping Bloggers! 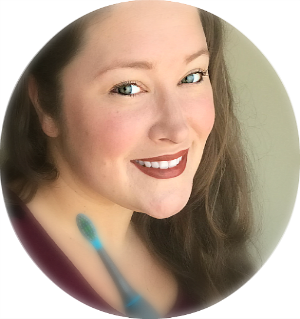 Hosted By: Mama Smith’s & Women and Their Pretties Co-Hosted By: Teacups and Fairytales & Fashion Beyond Forty Each giveaway has a value of a minimum of $15, however some are worth much more. Be sure to enter to win all of them because there is no limit to how many you can win. GOOD LUCK! This giveaway has been sponsored by LOLL Beach. All thoughts are my own. This contest will run thorough June 23, 2017 at 11:59 EST. No purchase necessary. Open WW, void where prohibited. Must be 18 years or older to enter. This promotion is in no way sponsored, endorsed, or administered by or associated with, Facebook. You understand that you are providing your information to Nanny to Mommy and not to Facebook. Please note that Nanny to Mommy, The Hopping Bloggers and other Fun In The Sun Hop participating bloggers are not responsible for sponsors that do not fulfill their prizes. We have represented each sponsor with the expectation they will fulfill their prize in a timely manner. We will contact the sponsor regarding your prize(s). The sponsors, in most cases, are shipping their items to you directly. I will make every effort to assist you obtaining your prize. If there is an issue with a sponsor, please notify the blog you won a prize from within 4-6 weeks for assistance, after that we may be unable to assist you. I'd like to win the Black LOLL Beach Changing Towel. I would like to have their Choppy Ocean LOLL Poncho towel. The item that I would like to win is the Black LOLL Beach Changing Towel. I would love to win the black one these look fantasic for getting out of the water on the boat and were freezing should keep me nice and warm . I would love to win the Orange Apperitivo Before Dinner LOLL Turkish Beach Towel. I really like the color. Thank you. I really love the color of the Apperitivo Before Dinner LOLL Turkish Beach Towel. I would love to have it for the summer. I like the Life is a Game of Chess LOLL Turkish Towel Poncho. I would pick the Black Loll Changing Towel. These are really nice looking!!! I would like the Apperitivo Before Dinner LOLL Turkish Beach Towel. I think the "choppy ocean" one is my favorite! I would like to win the Life is a Game of Chess LOLL Turkish Towel Poncho. I love gray and it think this is an awesome coverup. I like the black changing towel. Possibly the Black LOLL Changing Towel. I love the mint chevron Loll Towel. i like the blue before dinner towel! The Black LOLL Beach Changing Towel caught my eye! Beautiful & comfy! Black LOLL Beach Changing Towel is the one that I would love to get! This was really hard to choose! I really like the Black LOLL Beach Changing Towel and the Life is a Game of Chess LOLL Turkish Towel Poncho! The choppy ocean poncho towel! I like the Sunny Blue Day LOLL Turkish Towel Poncho. I really like the Sunny Blue Day LOLL Turkish Towel Poncho. They all look very comfortable. 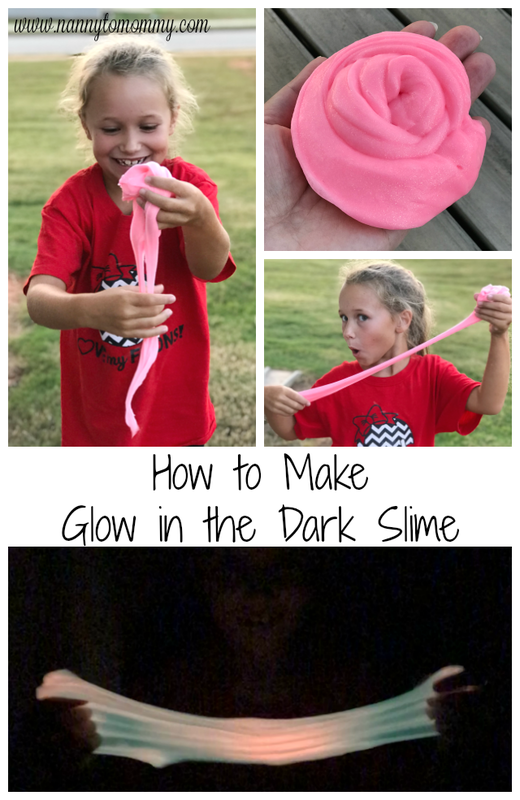 This is such a great idea!!! I think the Black LOLL Beach Changing Towel would be a great one for my sister. I think her swimsuit is black & white. The ponchos are super nice! I'm stuck between choosing the Turking beige one and the Black Beach Changing Towel. I would like the Life is a Game of Chess LOLL Turkish Towel Poncho. Thanks. I think I would pick the black LOLL changing towel. I would check with my daughter though. 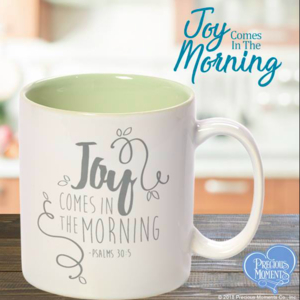 She is going on a cruise in July and may want one of the Chevron print ones. Thanks! I love the Life is a Game of Chess LOLL Turkish Towel Poncho. me wants. I would love to win the >Black LOLL Beach Changing Towel!!!!!!!!!!!!!! A lot of pretty and different ones, hard to decide. But I finally picked "Choppy Ocean LOLL Poncho towel"
I became aware of loll about 3 months ago..and, I'm a fan even though I don't own..yet! Living in Florida it'd come in handy..Turkish towel and coverup combo. I like black best..but, it is probably too hot for here. I like the Choppy Ocean LOLL Poncho towel. Very seaside vibe.